“We are counting down to the opening of #DowntownLine3 on 21 October. Everyone in LTA and SBS Transit Ltd is excited as we enter the final phase of our preparations for the DTL journey. 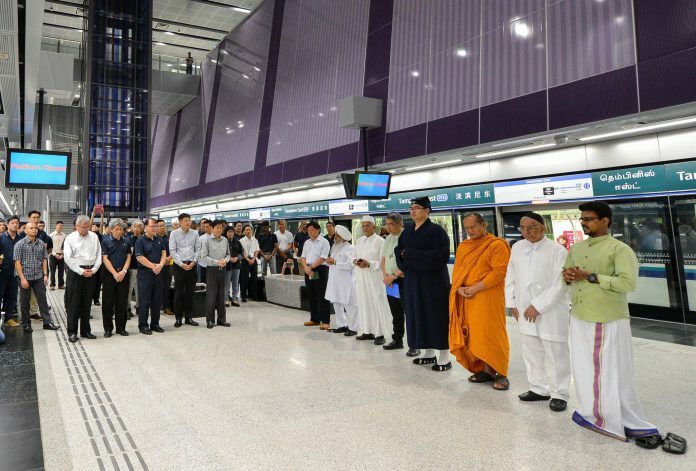 We invited religious leaders from the Inter-Religious Organisation, Singapore to have a preview of two stations and also to try out a stretch of DTL3. They were gracious and took the opportunity to offer their prayers for our workers and commuters. The DTL3 will include 16 stations (namely, Fort Canning, Bencoolen, Jalan Besar, Bendemeer, Geylang Bahru, Mattar, MacPherson, Ubi, Kaki Bukit, Bedok North, Bedok Reservoir, Tampines West, Tampines, Tampines East, Upper Changi, and Expo) and will be officially launched on 21 Oct 2017. News of the new train line extension came amid growing frustrations by commuters who frequently face lengthy delays and service breakdowns on board public trains. 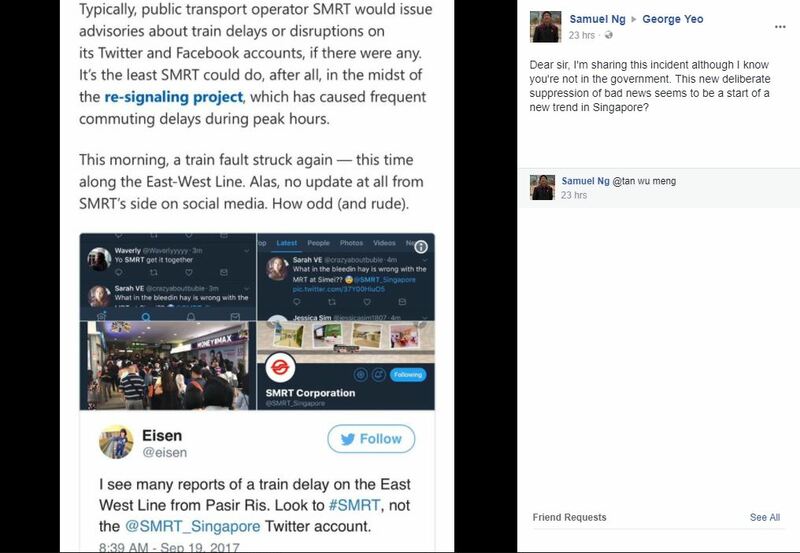 As the top brass managing train lines continue to be paid millions of dollars, it appears that ordinary commuters not only face nearly weekly disruptions during train commutes but are also deliberately being kept in the dark of delays and breakdowns lately as SMRT’s social networking channels fail to report on service disruptions. It is unclear whether the former politician responded to the individual. Meanwhile, commuter support groups have also emerged as SMRT’s official channels have proven ineffective in providing real-time updates. TATA SMRT, which stands for The Alternate Transport Advisory & Singapore Magnificent Rescue Team, is a Facebook group commuters can join to receive real-time updates about disrupted services. 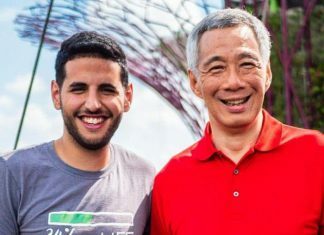 The group also features volunteer drivers offering free rides to commuters in need and encourages their 1000-plus members to help fellow commuters plan alternate routes and services during public transport service breakdowns. Alternatively, commuters may follow the MRT Disruption Feed Facebook page for an automated, unfiltered feed of tweets from commuters related to train disruptions or may choose to subscribe to the Telegram channel SG MRT Updates to receive timely delay notifications.